Many focus on real estate. 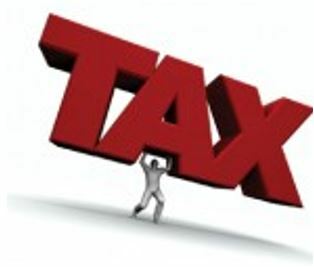 6) New tax laws for businesses. New deductions added, old deductions eliminated and everything in between. On top of that the good old front-and-back form 1040 used at least since Jim started preparing taxes in 1974 is COMPLETELY REVAMPED. New forms, new names, new schedules. Its an all new two half-page 1040, with 5 new sub schedules, too. This is a must-see if you want to learn the changes AND how they’ll affect you as a real estate investor. Bio - Jim Kennedy, CPA CGMA, joined SJREIA in 2005. As a CPA he has done work for several hundred investors during that time, and has consulted with hundreds as well , based on his own experience as a real estate investor since 2005 as well.